Sheepskin Decor & Overland Sheepskin Co.
Overland Sheepskin Co. is in the same location when it was built in 1973 in New Mexico. Releasing its first catalog in 1975, the company invited artisans and craftsman to help with the growing demand and gained popularity, eventually expanding into locations where they felt community and culture were thriving. 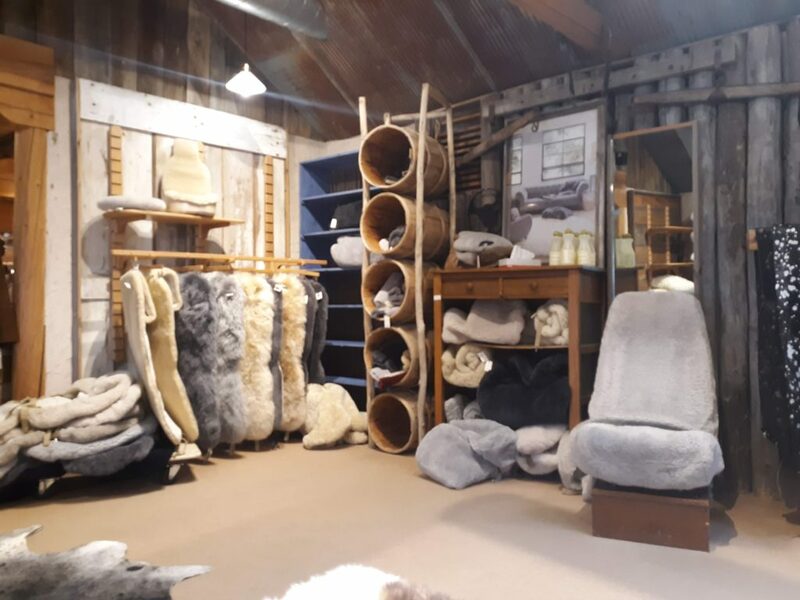 Sheepskin, whether it be in attire, garments, accessories, bedding or home decor is a commodity that some (but not many!) would say is a part of everyday life because of its warmth, softness and durability. 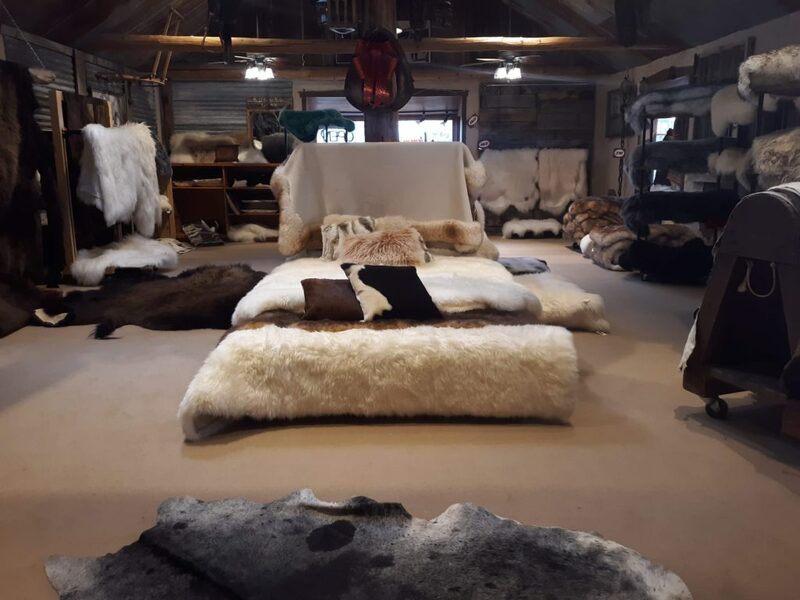 Animal fur and skin are the best ways to stay warm and comfortable during the winter time and if you are one who lives in a cold climate or travels to cold climates often, investing in sheepskin is a good way to not have to layer up but keep a few solid pieces of quality attire around. 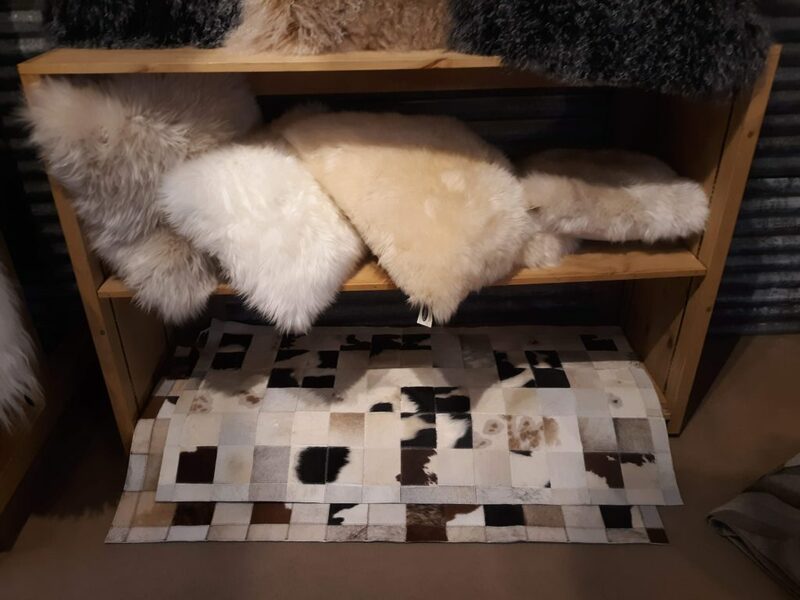 For the home, sheepskin is luxurious, soft and brings the coziness directly into the indoors. Pillows, rugs, carpets, throws, linens and furnishings with upholstery draped in sheepskin bring a touch of beauty, elegance and comfort. 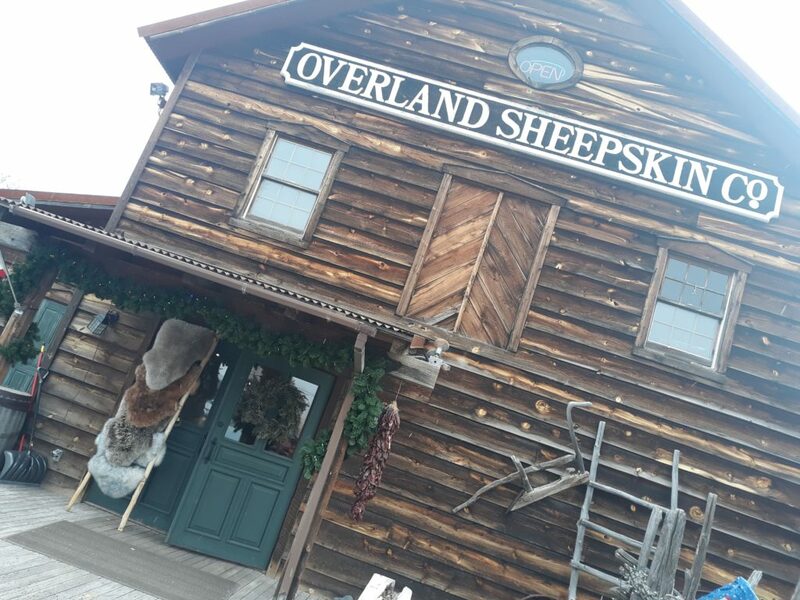 Venturing into the Overland Sheepskin Co. was an easy task while on vacation for the holidays, prices were decent but great sheepskin finds can also be found elsewhere. Browse online for a multitude of locations offerings rustic contemporary decor, hollywood glam furniture and mid-century modern accents.